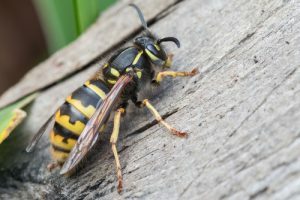 Black and yellow stinging insects are often lumped together in the same group, but bees and wasps are actually very different. 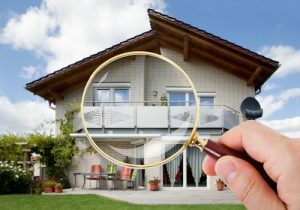 Being able to tell them apart is an important way to determine what course of action to take if you find them on your property. North America is home to thousands of snakes that can be found in bushes, under rocks, and virtually anywhere else outdoors. 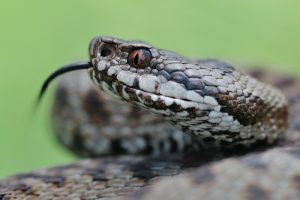 Are you able to discern which snakes are harmless and which are dangerous? There are four snakes in the United States which are dangerously venomous, and it is important to be able to tell the difference. The story of the Africanized bee is one that could come from a science fiction movie. 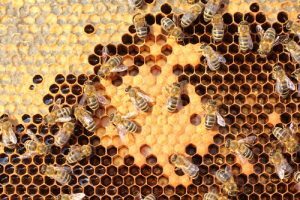 Back in the 1950s, a Brazilian scientist named Warwick Kerr brought African honeybees to South America with the idea of breeding a more productive strain. Some escaped and bred with European honeybees, giving rise to a hybrid species – the Africanized honey bee. 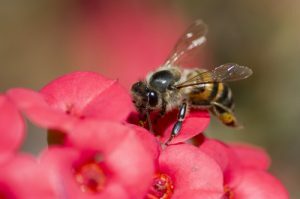 Bee Removal: Can I Do it Myself? 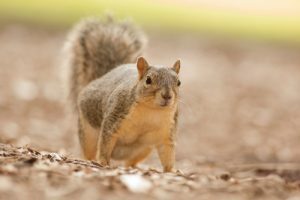 At various times throughout the year, residential or commercial squirrel removal needs to take into consideration the possibility that baby squirrels in various stages of development may be present along with the adults. Can Rats Chew Through Walls? 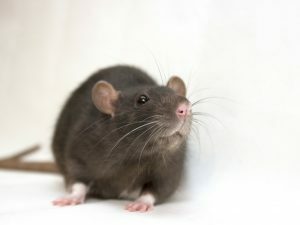 Rats are some of the most common rodents you’ll find in your home. With their small size, they can slip through tiny openings you never knew were there. 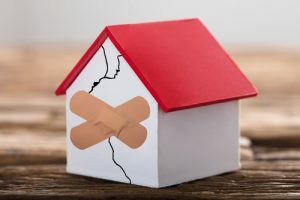 When you only find one or two, you may not think they can cause a lot of damage. However, you’d be surprised to learn just how much rats can do with their little mouths. Is It Legal to Kill a Bat? 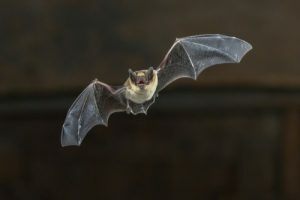 As a homeowner, you may eventually find yourself as the involuntary host to one or multiple bats in your walls or attic. The first logical question to ask is how do you humanely remove them? Can you simply kill a bat that invades your home? 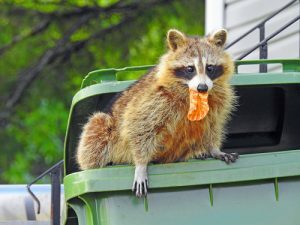 Should I Poison a Raccoon in My House?